Tiwa Savage is undoubtedly the best female artist in Africa. She is the queen and there is absolutely nothing anyone can do about it. ‘Kelle Kelle’ was the song that put her to the limelight. She too is an actress having played a role in Shuga. She recently joined the ‘mom’ category after she safely delivered a bundle of joy, a bouncing baby boy. 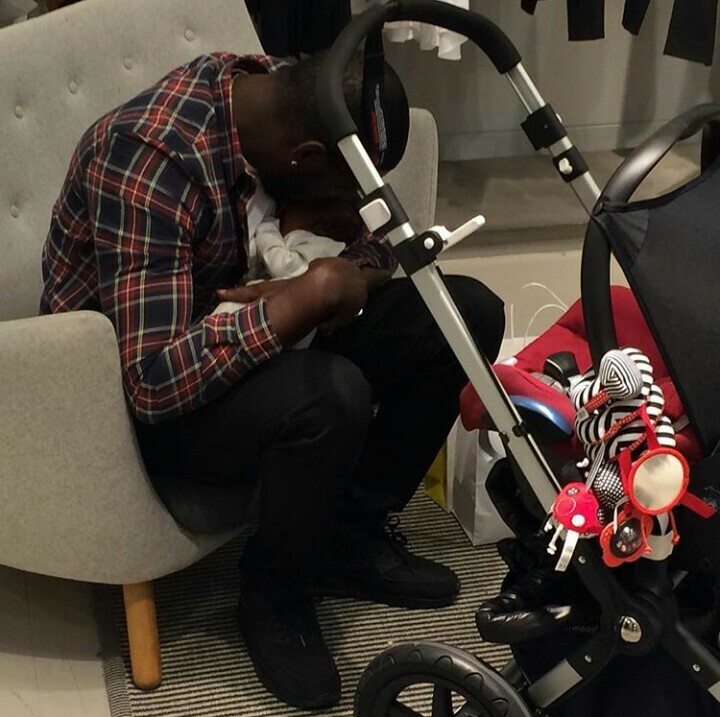 Teebliz, Tiwa Savage’s better half could not hide his joy. The couple received warm messages and gifts from fans, family, friends and other celebrities. 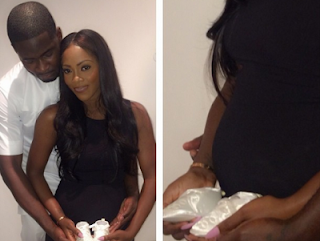 Despite her pregnancy, Tiwa Savage has still been in the top her game. Her pregnancy did not deter her. She has been releasing hit after hit. Tiwa Savage and her hubby have been keeping a low profile of late but the pictures of their baby are finally out a month later after he came to this world.